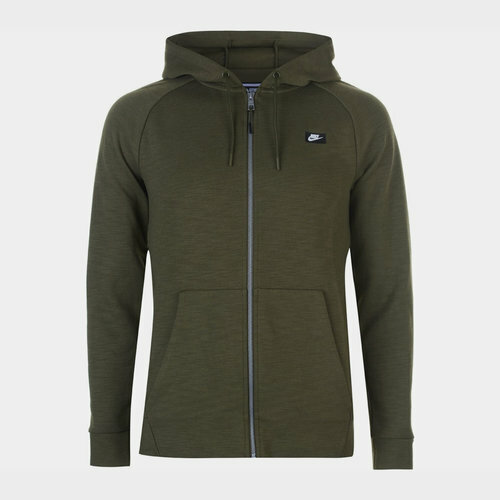 Make sure you remained relaxed all day when you pull on this Nike Optic Zip Mens Hoody in Grey. The Nike Optic Zip Hoody is designed with a full zip fastening and drawstring hood for the desired fit which will keep you protected from the elements. The open hand pockets are hood for storing valuables or keeping your hands warm. Made from a smooth fabric this hoody is sure to provide all-day comfort. The Nike Swoosh logo ensures a recognisable finish to the design.